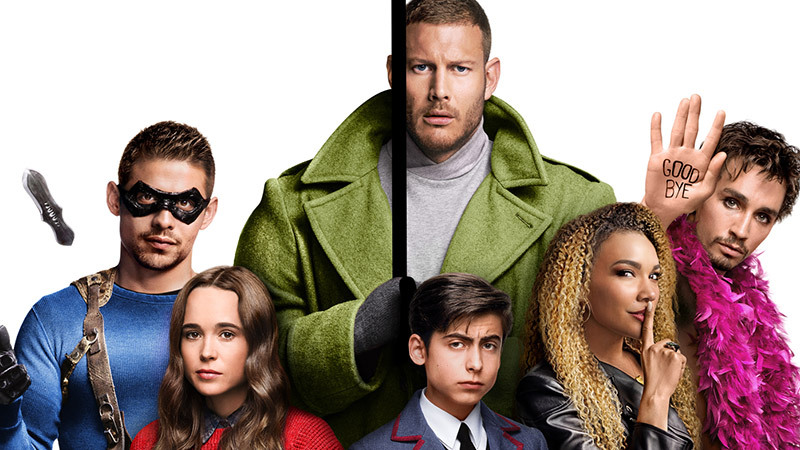 Following speculation and rumor online, Netflix has announced that you can officially consider The Umbrella Academy renewed for a second season. 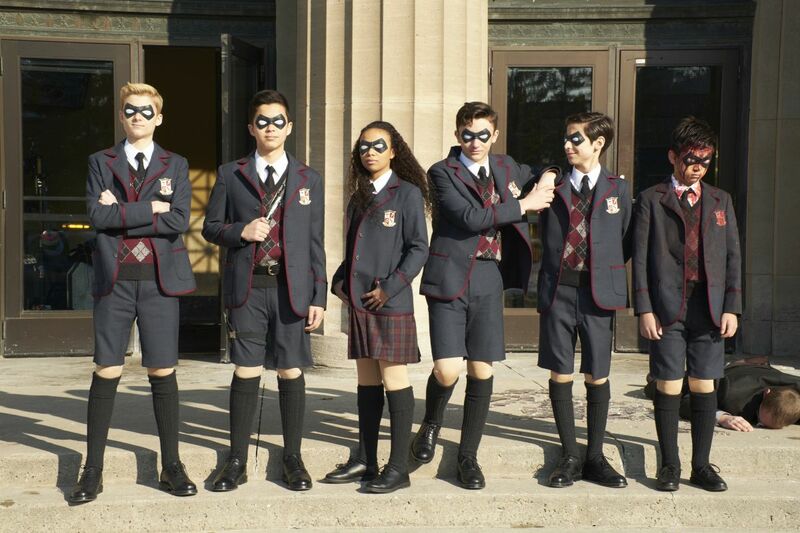 The live-action superhero series will return with a 10-episode order with production set to start this summer in Toronto, Canada. Netflix also released an announcement video for Season 2, which you can check out below! The series is produced by Universal Cable Productions for Netflix. Steve Blackman (Fargo, Altered Carbon) will return as executive producer and showrunner for Season 2, with additional executive producers Jeff F. King (Hand of God), Bluegrass Television, and Mike Richardson and Keith Goldberg from Dark Horse Entertainment. Gerard Way and Gabriel Bá will serve as co-executive producers.